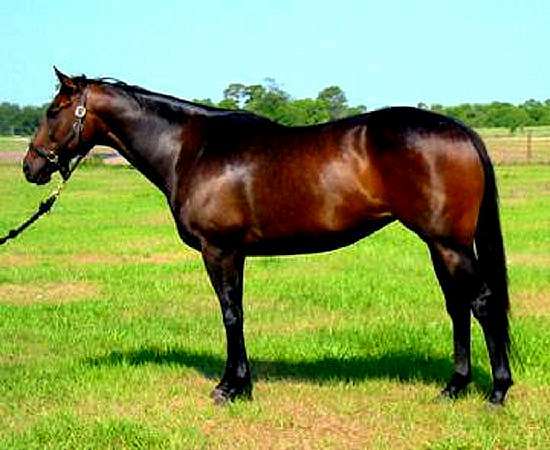 High Royal Honor "Honor" is a beautiful black-bay mare with a star, strip and a snip. She is a gorgeous mover with very correct conformation. Honor is by HONOR GRADES out of High Mio Royal by ROYAL AND REGAL.. Honor is the dam of our amazing 3 year old Steppin Honor, by Spanish Steps. Steppin Honor won a Maiden Specail Weight at Calder June 2010 and an Allowance Race in August. In 2009 Honor gave us a big beautiful filly, Gimme Honor, by GIMMEAWINK. We have been blessed with an amazing cold by WESTERN PRIDE 05/03/2010, another awesome colt by The Green Monkey 06/02/2011 and Honor’s last foal in 2014 is a beautiful Grey Gelding by Value Plus.